In a tweet last week, Musk said Tesla would produce 500,000 vehicles this year. He later corrected himself and said it would make only about 400,000. 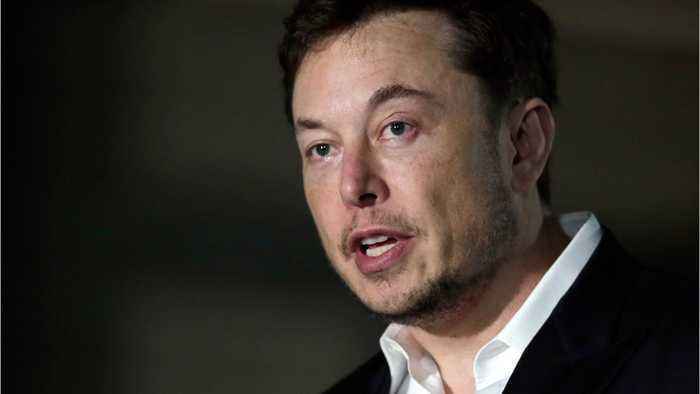 Tesla weathered a rocky few months in the wake of Musk's tweets in August that he had " funding secured" for a deal to take Tesla private at $420 a share. 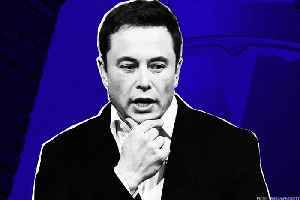 As part of his settlementwith the SEC, Tesla is supposed to preapprove all of his communications with shareholders that include "material" information about the company.